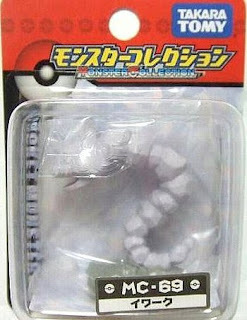 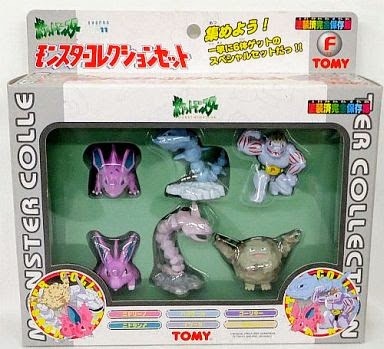 Pokemon figure Tomy Monster Collection series Set-F Onix イワーク. Set-F in YJ Auction ? 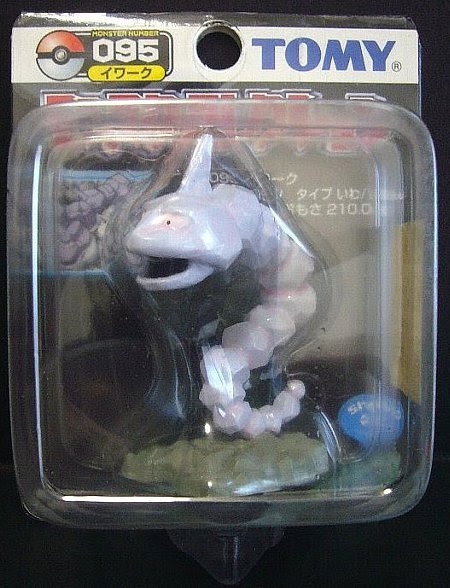 Onix in YJ Auction ?